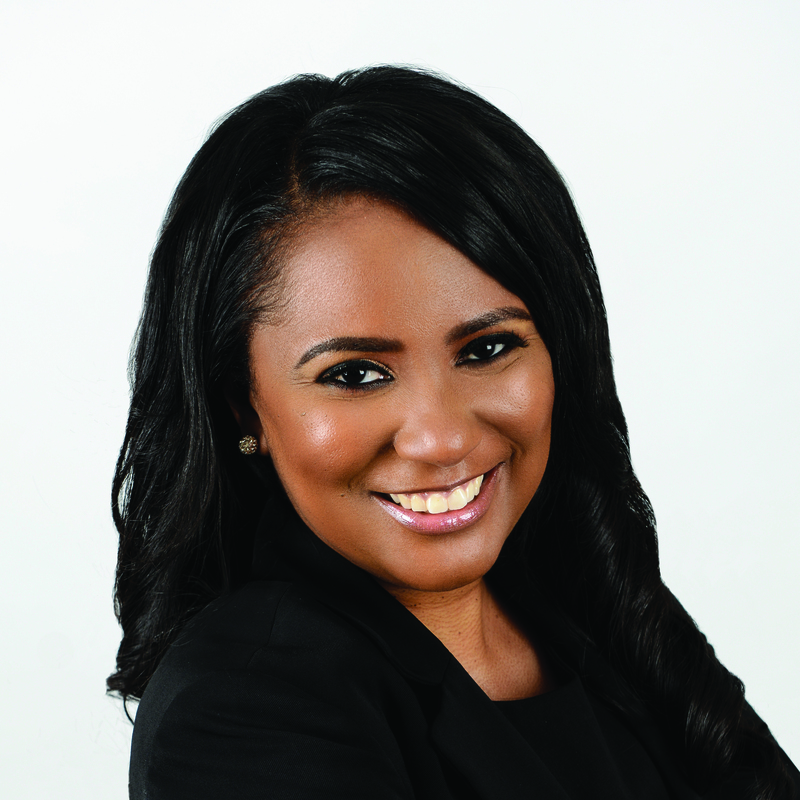 Dr. Dakota King-White has a Bachelor of Arts in Psychology, a Master of Arts in Counseling, and a Doctorate of Philosophy in Counselor Education and Supervision. She has done extensive research on the impact of parental incarceration on children and the psychological, emotional, and behavioral effects of incarceration. Through her research, she has designed a group counseling curriculum for the children of incarcerated parents, which has been implemented in K-12 education. She has also designed a mental health model that is used in K-12 education to help address the mental health needs of students within the academic setting. The model utilizes an interdisciplinary approach to address mental health needs within schools. Dr. King-White is passionate about children succeeding and believes that ALL children can succeed if given the right tools and opportunities.